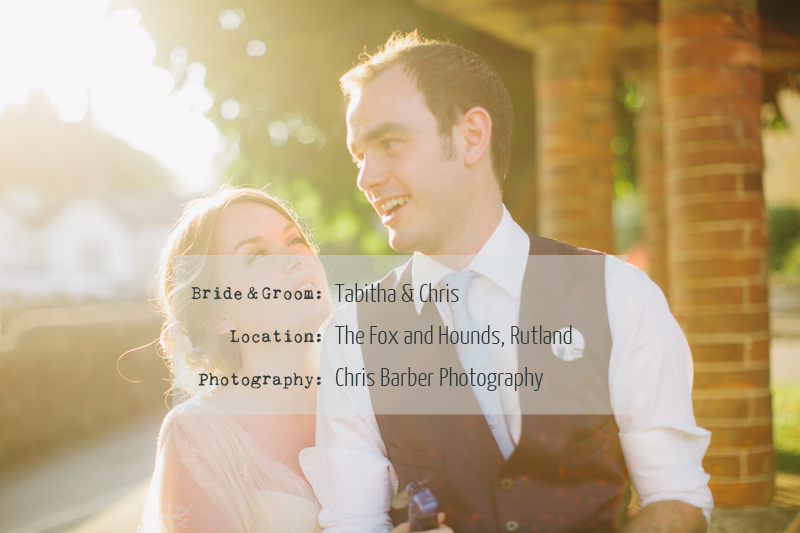 The Perfect Fit…Tabitha & Chris Part Two. Here it is lovelies…part two of Tabitha’s delicious wedding to the very handsome Chris. I’ve had the pleasure of bringing you several RMW Real Bride weddings – we love seeing all of the hard work come together and it actually makes us feel very proud! 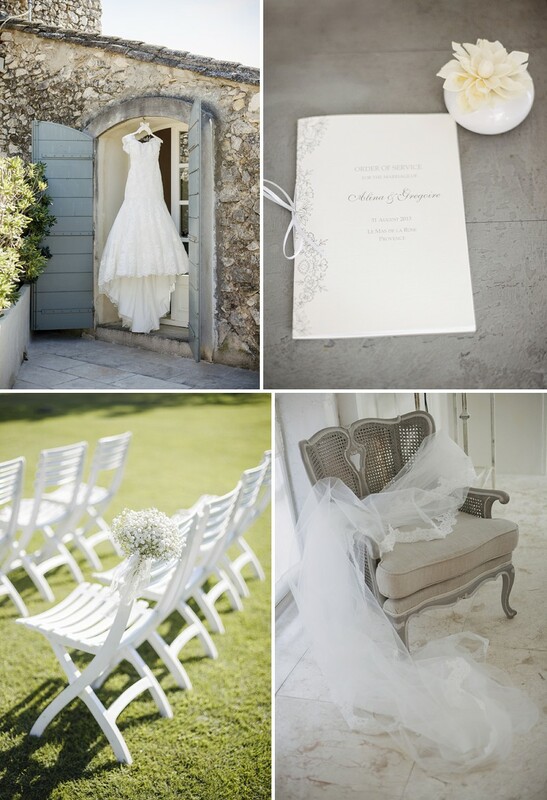 We really love sharing details of wedding planning journeys with you, which is why we love our Real Brides so much. We’re already in the middle of wedding season for our current bunch, and the new lot will be chosen over the coming weeks – exciting stuff! 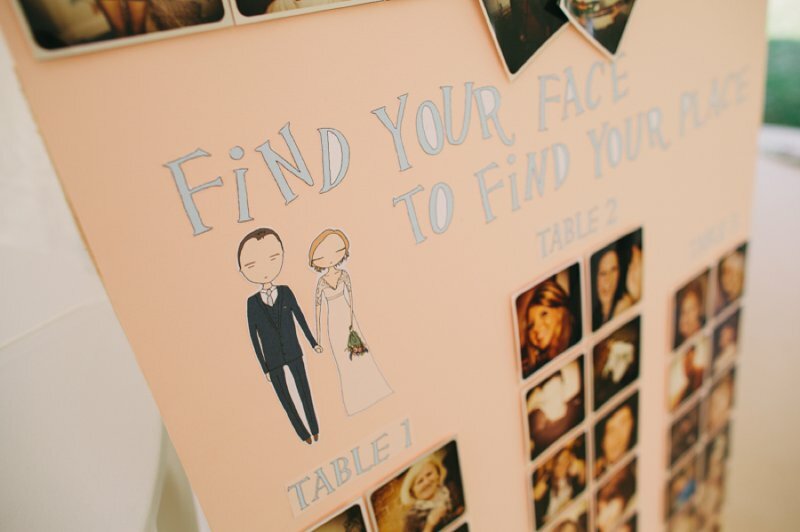 I’m sure all of the RMW Real Brides would vouch for the fact that we have a really supportive community here and that being able to ‘talk’ to you all throughout the process really helped them throughout their planning journeys. Tabitha, I think, is the only RMW Real Bride to move house mid way through planning AND congratulations are in order again, as her and Chris are expecting a baby. Everyone at RMW wishes them both lots of love and luck. We’ll miss you Tabs! 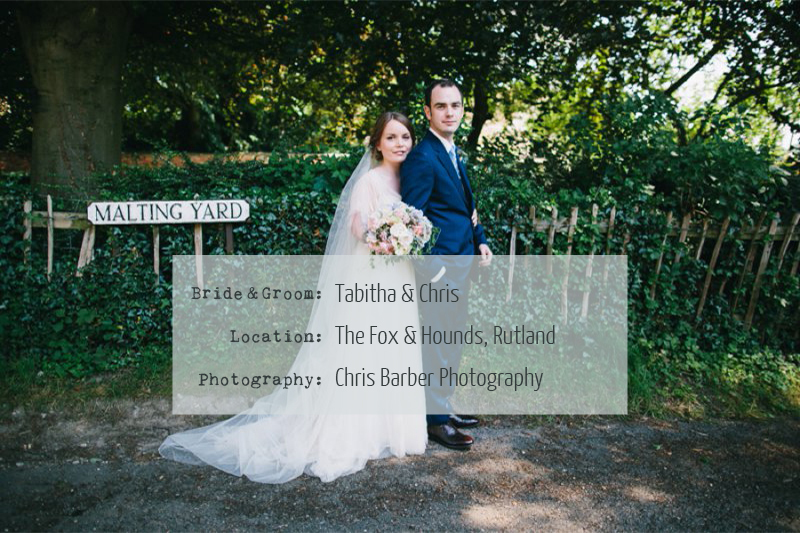 The Perfect Fit…Tabitha & Chris Part One. 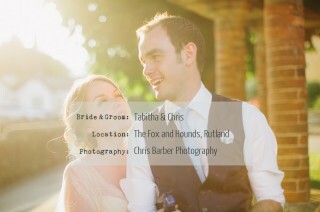 This morning brings us the wedding of lovely RMW Real Bride Tabitha. It’s been a long wait, but it is definitely worth it people!! We’ve got Tabitha’s pretty maids in action, her beautiful bespoke gown from Kula Tsurdiu’s Lace Market Boutique, Chris looking handsome in his blue suit…but I’m afraid you’ll have to wait until tomorrow for all of the delicious decor details and the tear-inducing film from Blooming Lovely Films. I’m sure you’ll all be as proud of Tabitha as team RMW when you see how absolutely BEAUTIFUL she looks! Wait until you see the flowers in her hair – so pretty. She also managed to look ravishing for the entire day in spite of 30 degree heat…job well done Jodie Hazlewood! We are really pleased to welcome Blooming Lovely Films to The Love Lust List. The Rock My Wedding directory with a difference. 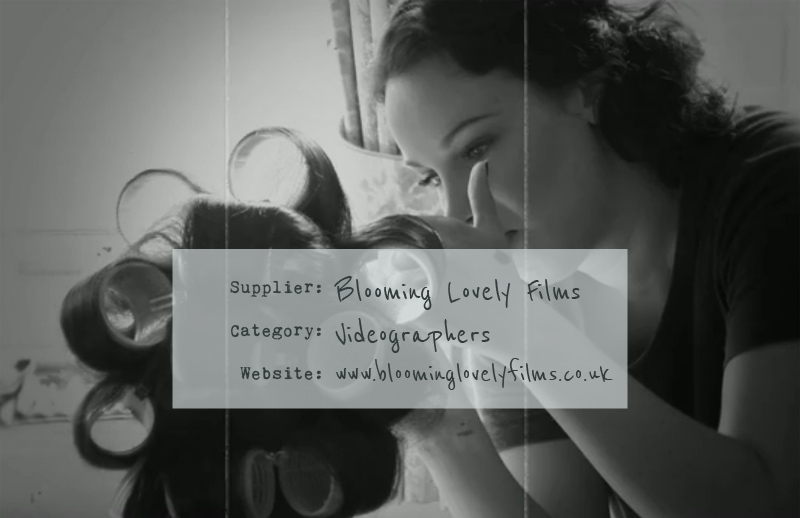 You can find Blooming Lovely Films in our West Midlands Videographers category. Check Blooming Lovely Films out and remember if you are looking for vendors and suppliers with the RMW seal of approval, the Love Lust List is only one click away via the ‘Find A Supplier’ tab in the header section. Hello I’m Leanne! I create heart warming, goosebump making, memory cherishing films about people in love. 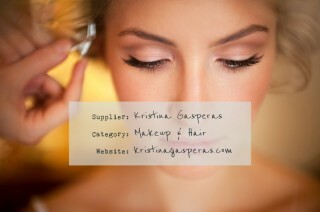 I bypass the cheesy nonsense and capture your day in a way that is discreet, natural and real. Using latest HD DSLR cameras and a bunch of other gadgets, I love to take the cinematic approach that will give your film that added sparkle.You want a beautifully crafted, visual moving memory of the most important day of your life. I think we’re a match made in heaven. Let’s meet, drink tea and chat about your day!